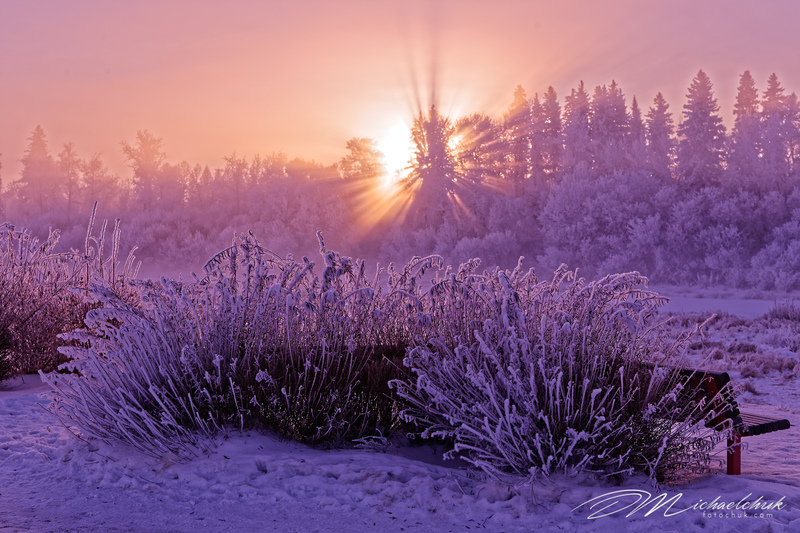 One of a series of 4 this amazing hoar frost at sunrise on the sturgeon river in St. Albert Alberta on an amazing morning. 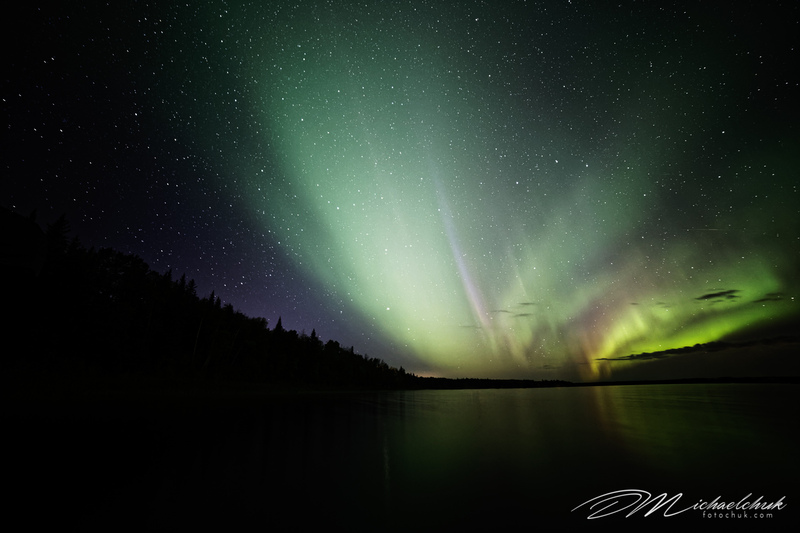 Gorgous Aurora along the beaches of Skeleton Lake on a cold September night. 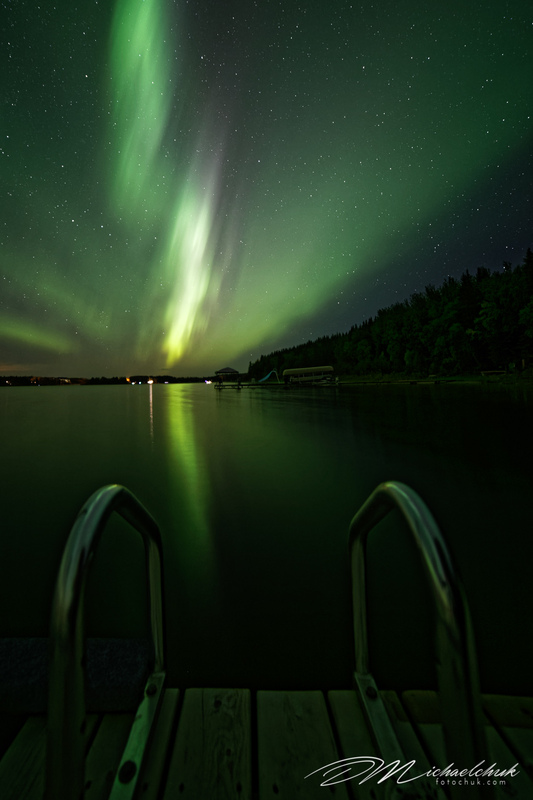 I was tempting to go for a dip under the aurora. 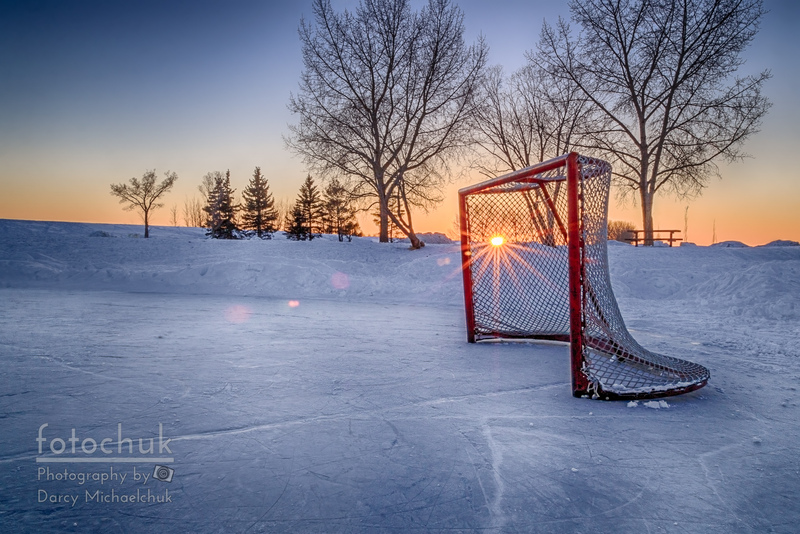 If only the air temperature wasn’t 4 degrees. 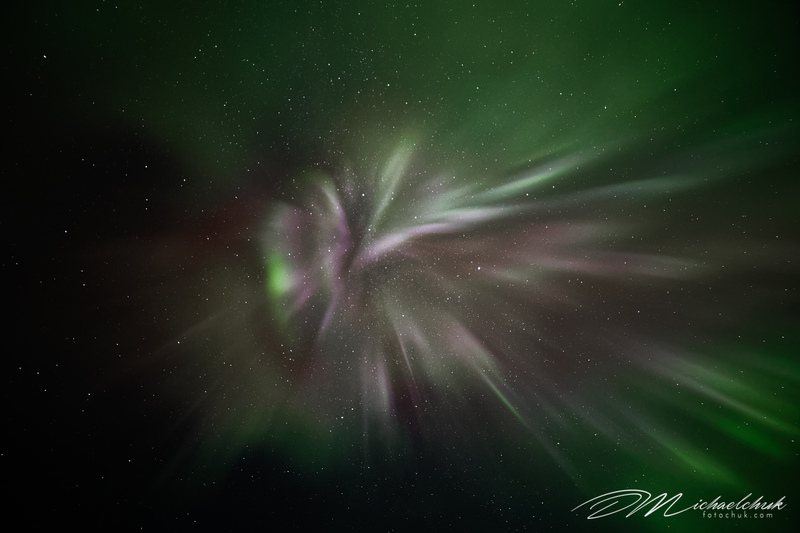 This was an image shot straight above me of the northern lights. 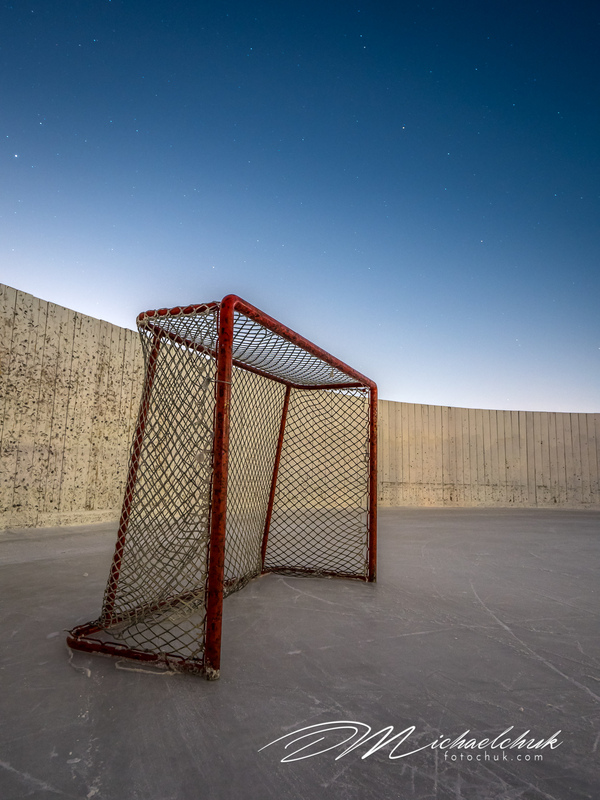 Although not as cool as the first one, the stars are much clearer. 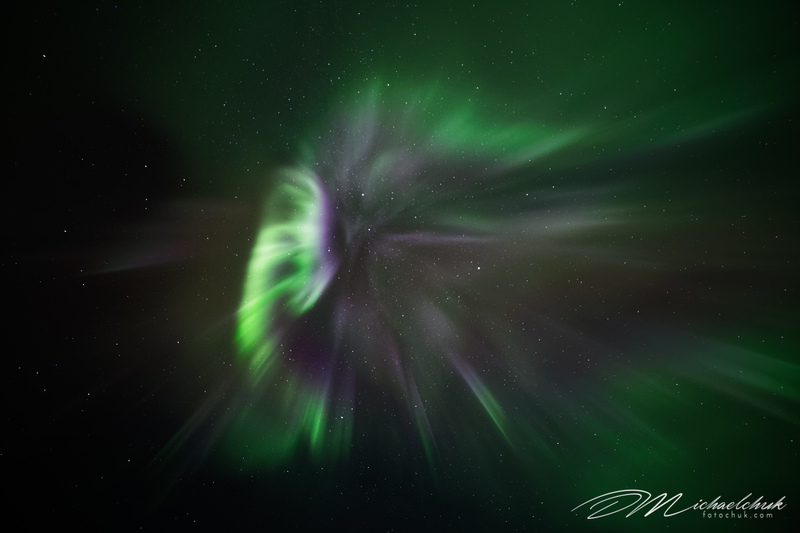 This was an image shot straight above me of the northern lights. I can’t help but feel like I was looking into a inter dimensional warp speed something or other. 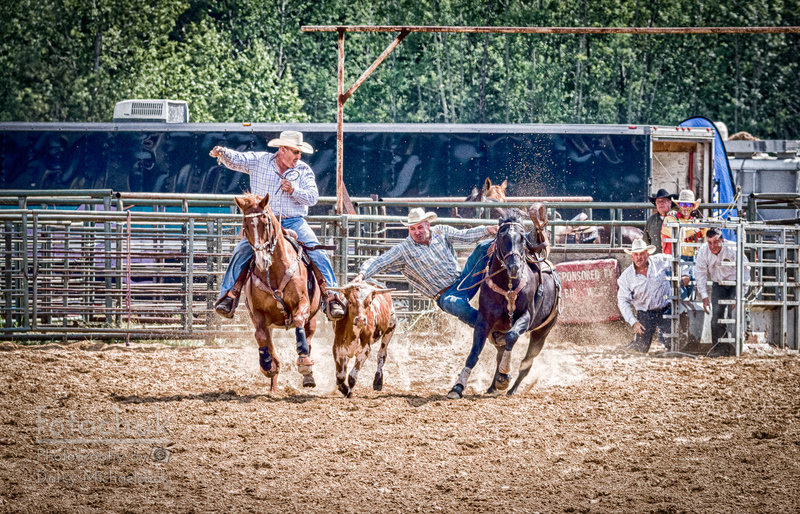 Shot at the Boyle Rodeo in rural Alberta, this steer wrestler has a captive audience behind him. 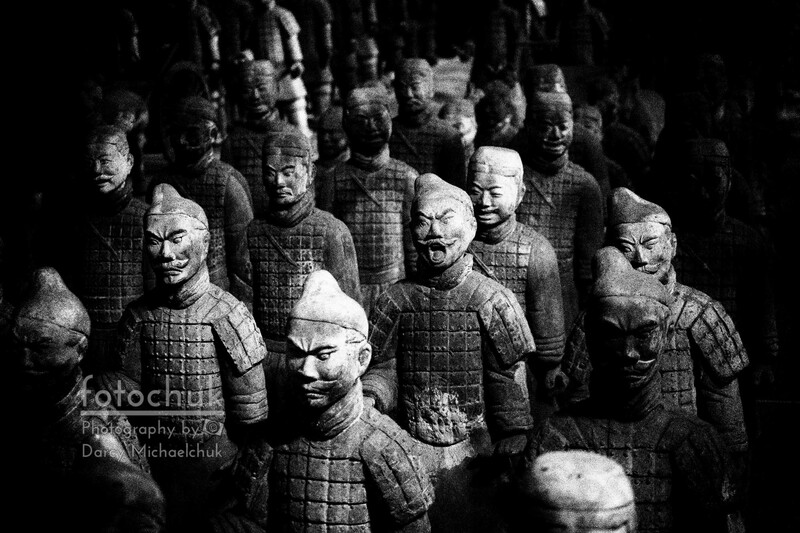 An abstract view of the Terra Cotta Army as its replicated at Epcot Disney Florida. 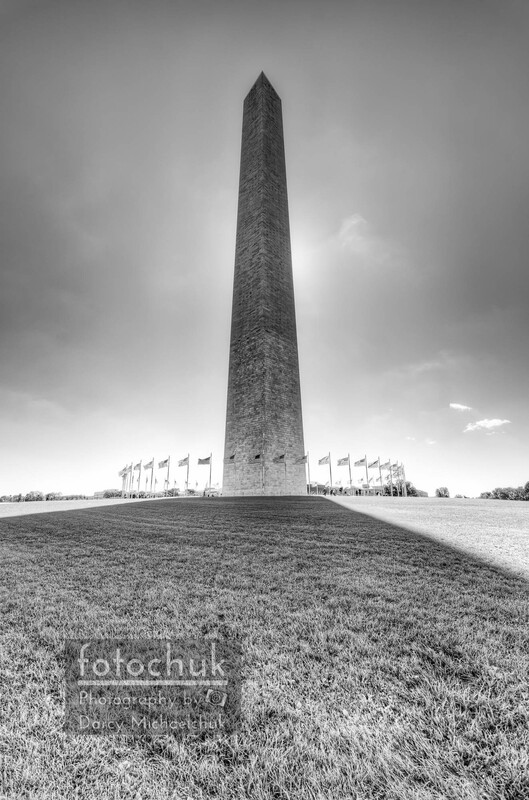 Sun rises behind the Washington Monument. 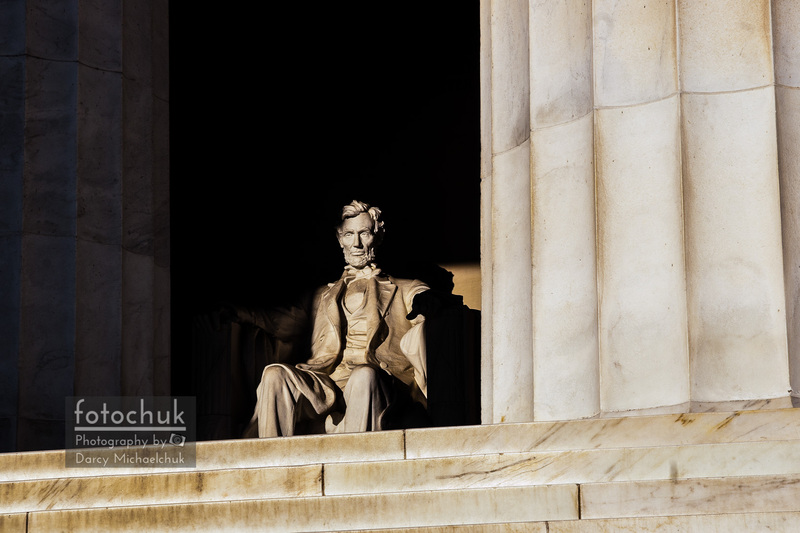 Lincoln Memorial at first light. 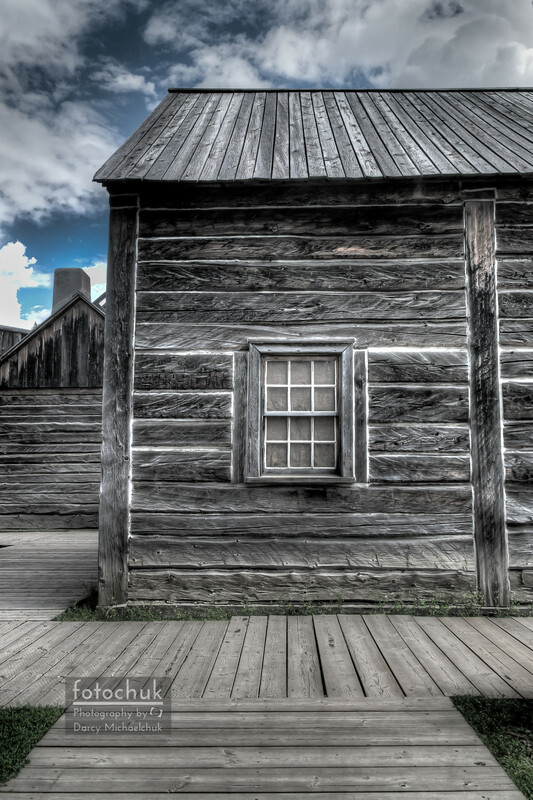 This is one of the many buildings within the original Fort Edmonton, Alberta. 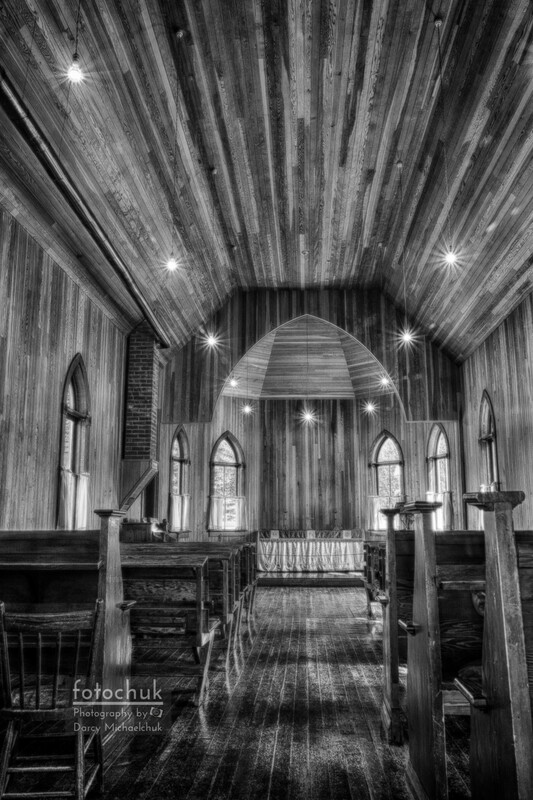 This is a black and white HDR processed image looking down the aisle of a turn of century Ukrainian church found at Fort Edmonton. 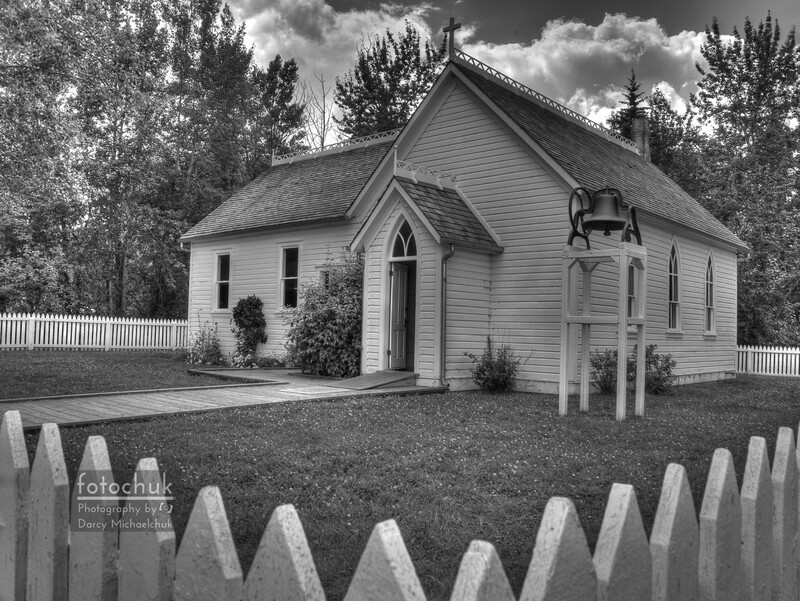 This is a black and white HDR processed image of a turn of century church with white picket fence in Fort Edmonton. 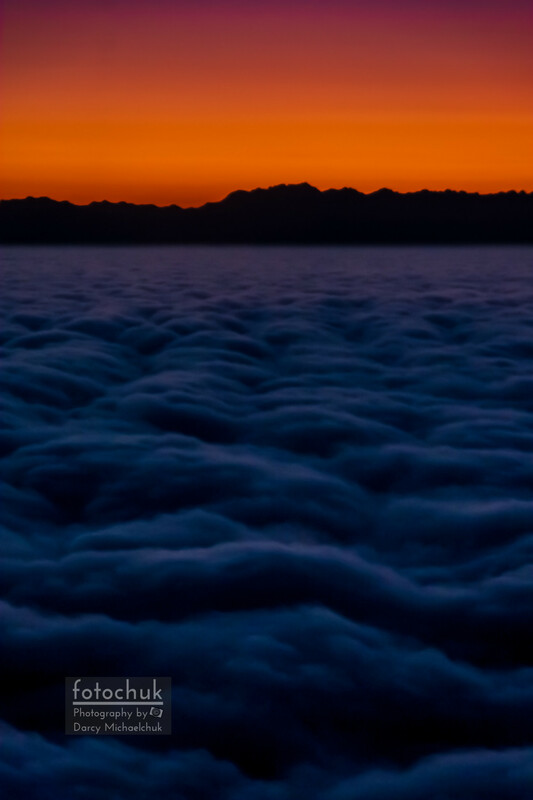 This shot was captured after dusk on a flight into Seattle airport on a mid-September night. 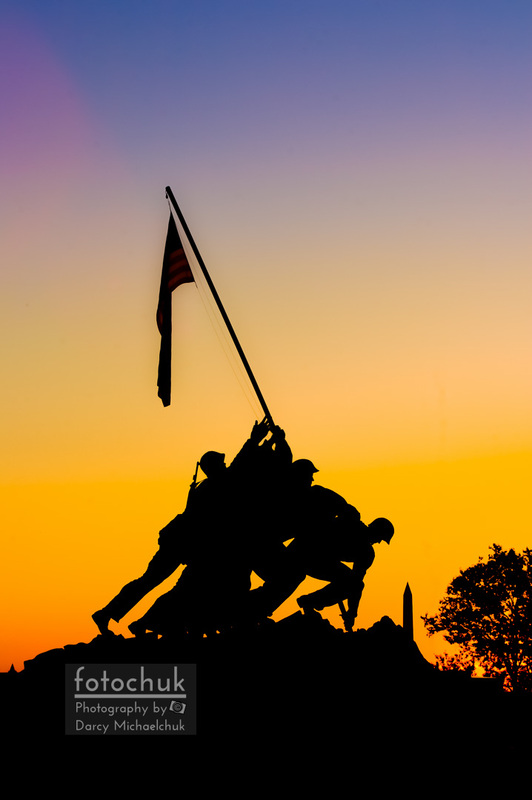 It was awesome to witness. 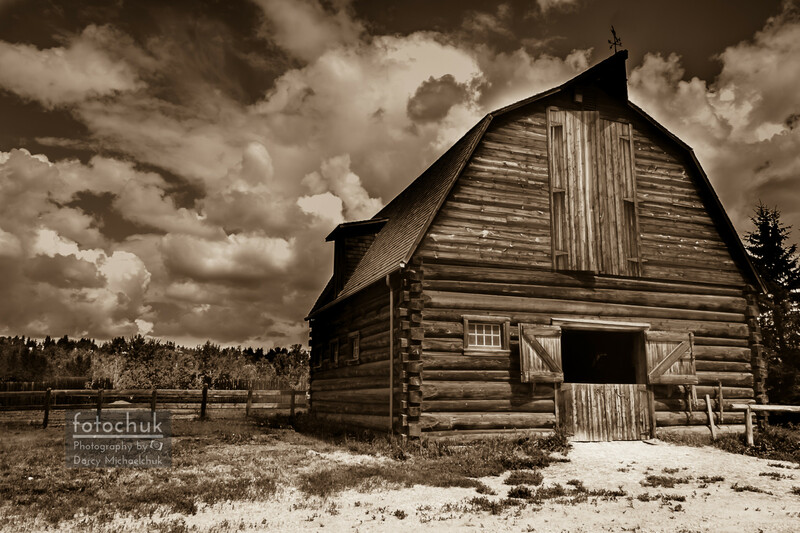 This is a restored barn from the turn of the century at Fort Edmonton. 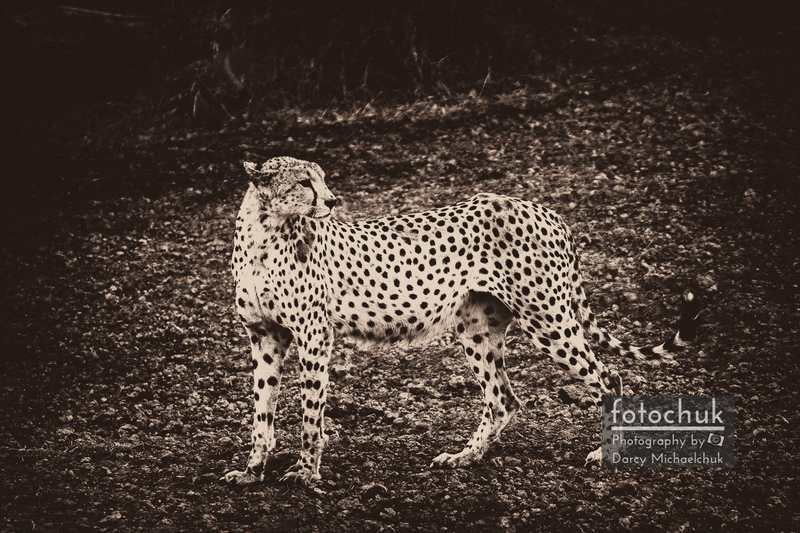 This cheetah cautiously froze in his tracks on the way to the waterhole. 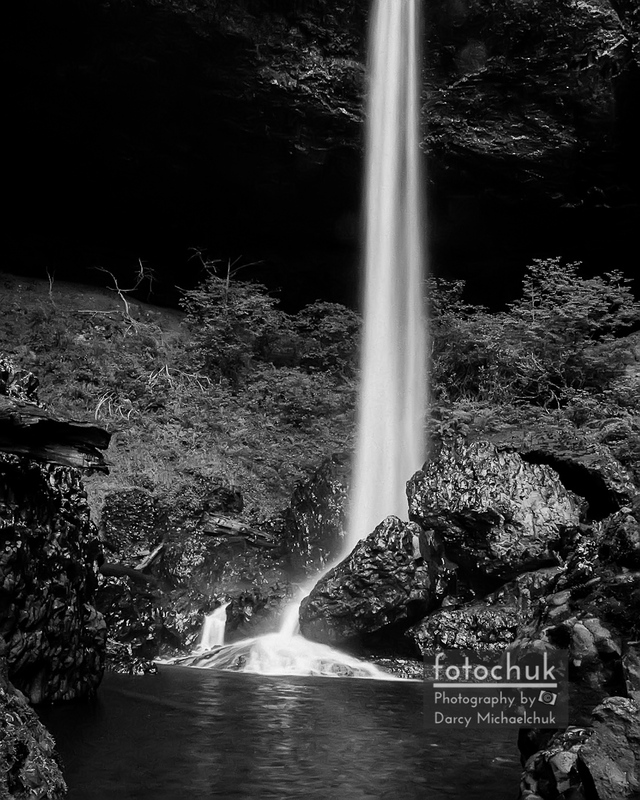 This shot is the bottom of the north silver falls hitting the creek bed in Oregon. 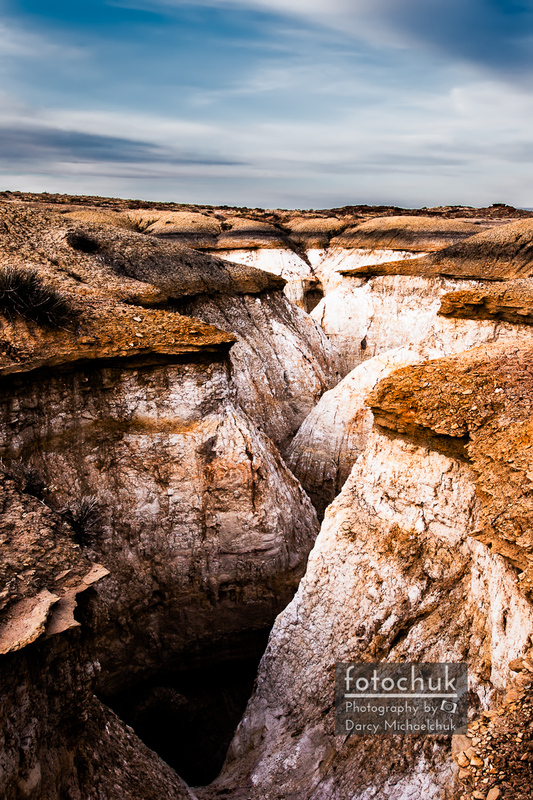 This is a shot of a wavy crevasse on the edge of Coalmine Canyon, AZ.